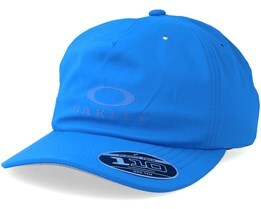 Oakley is a brand for those seeking a cap of high quality. 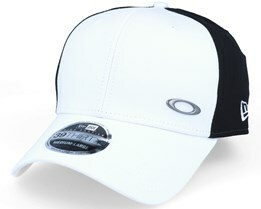 Like all of their other products, Oakley caps are made of the highest quality materials and have a high standard of design. 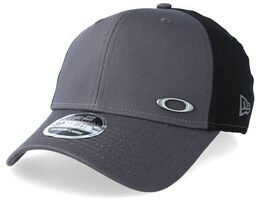 An Oakley Cap is a premium cap, with a price that does not rise above the ordinary. They offer fitted, snapback, flexfit and adjustable caps so everyone can find the right model. 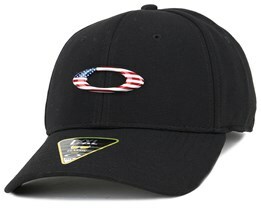 Oakley was founded in 1975 by Jim Jannard who initially started out manufacturing handles for BMX and motocross. 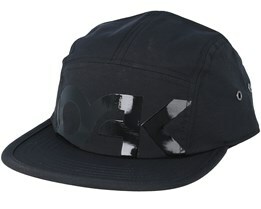 This quickly developed into more products. 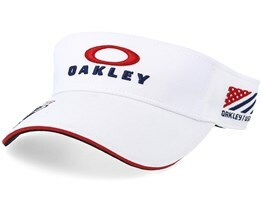 Sunglasses and googles became Oakley's flagship product, and they are today one of the market leaders for development and quality in this area. 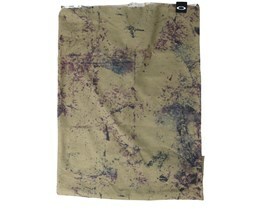 With their careful focus on quality, they have also been able to produce clothes and accessories in multiple categories. 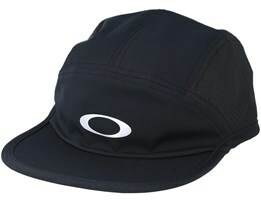 This also includes caps, which you can find here at Hatstore. 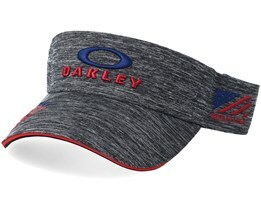 The Oakley name comes from the legendary markswomen Annie Oakley, who according to the story could hit the edge of a playing card from 30 paces away. 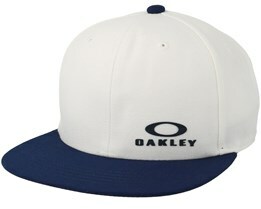 The name Oakley has been around from the start and is still an obvious choice for the brand. 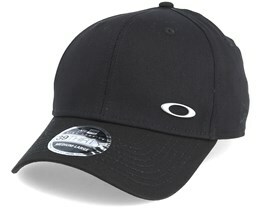 Many Oakley caps sport simply the word Oakley or the very popular oval logo. 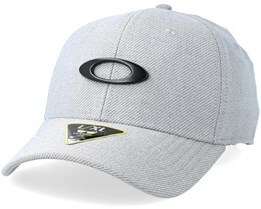 The best-selling Oakley caps are the Oakley 75 Snapback and Silicon O-Cap Flexfit. 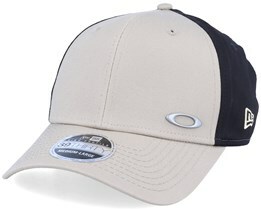 These Oakley caps are among the most popular Oakley caps of all time and are always recurring in the Oakley collections. 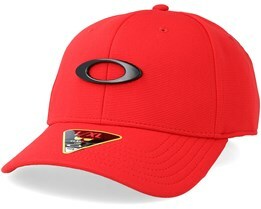 When you want to buy an Oakley cap at Hatstore, you will find a selection of timeless Oakley caps, mixed with many new designs from their latest collection. 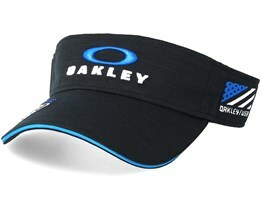 Oakley sell much more than baseball caps. 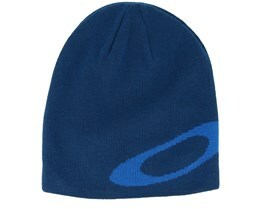 They are very big on clothes, bags and shoes. 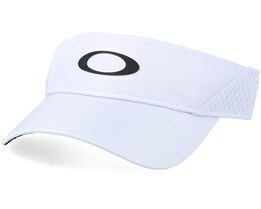 But their specialty lies in eyewear. 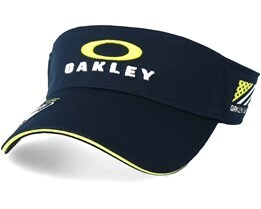 Their sunglasses and goggles are great products, where Oakley is counted as one of the leading brands. 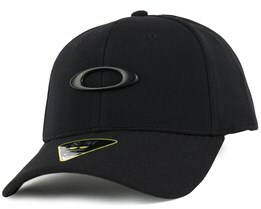 Oakley is a leading player in other types of eye protection such as visors for hockey helmets. 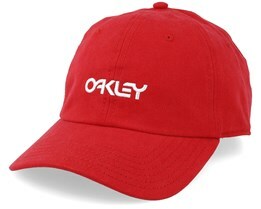 The classic logo that you see on their sunglasses, goggles or visor, can also be found on the Oakley caps. 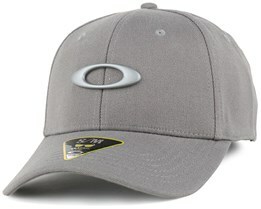 Oakley's headquarters is located in Foothill Ranch, California. 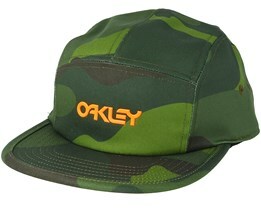 Their headquarters is a very cool building which we recommend you to google in order to see pictures. 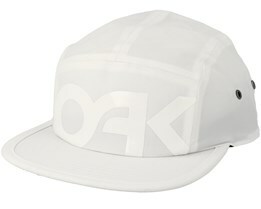 One can clearly see that it is a futuristic building. 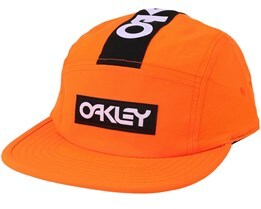 A building that reflects Oakley's vision of always being at the forefront. This makes products from Oakley and Oakley caps very coveted. 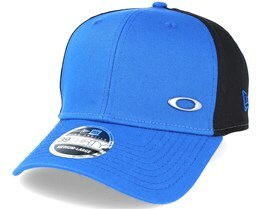 Buy an Oakley cap from us today. 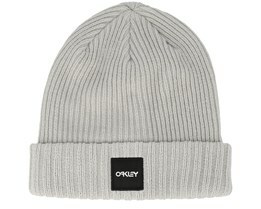 Quick delivery and very caring customer service!